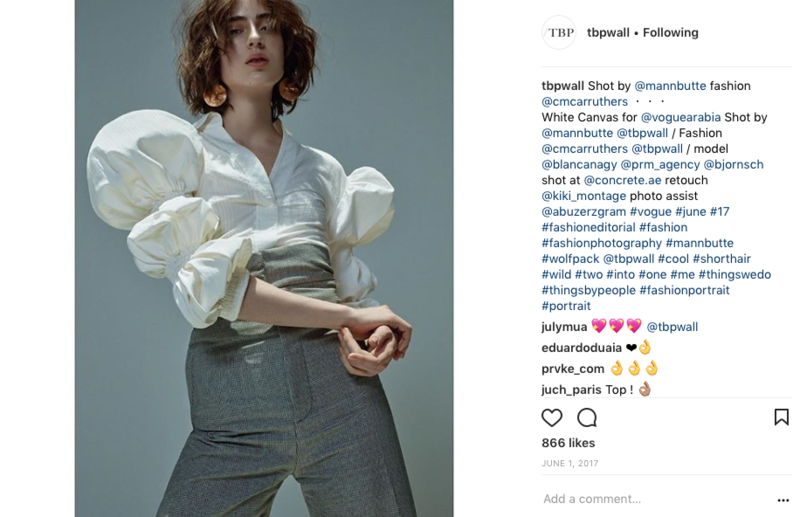 We were not shocked to see the most liked images during our 2017 posts on Instagram @tbpwall. 86,566 likes were made on our account in 2017 giving these 9 the top liked photos. Toped up the below 3. From the series of Masked Björk here comes another one for Iceland Glamour! Shot by the photographer Silja Magg, this works of her truly captures raw encapsulated personalty of Björk. 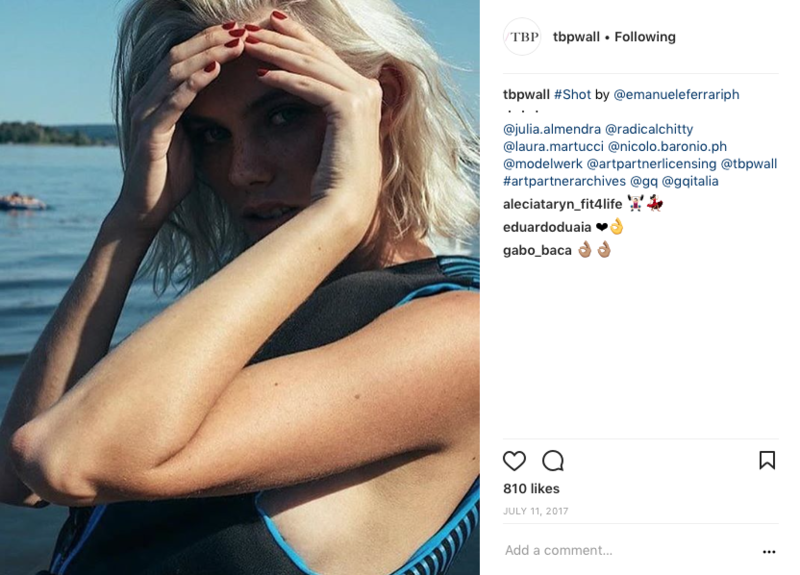 The cover that that hides the face of known artist pretty much says about how social media and internet is influencing brands, magazines and big names, as in how they represents themselves by creating ground breaking imagery. A new series shot by the Duo, Domen Van De Velde & the makeup artist Toni Malt is worth the quality pages in Vogue Arabia. Models shots at Dubai Airports are seen in the best of fashion. 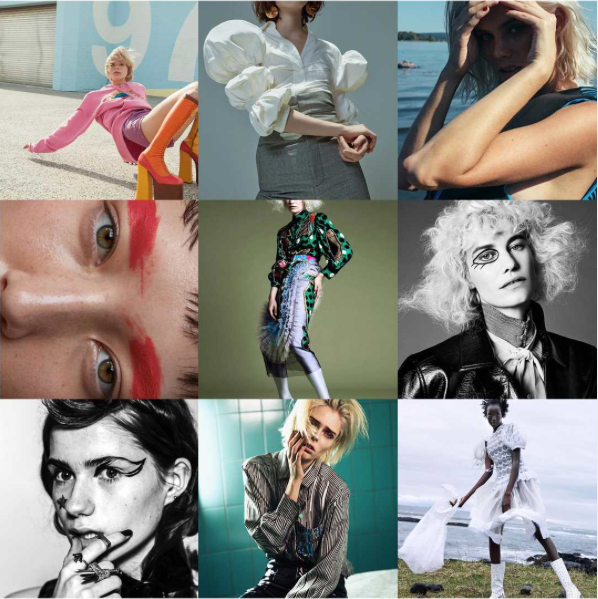 Have a look at the best selects done by us. We have been working closely with REDTAG, on their major seasonal campaigns throughout 2017. Again this time of the year were the team behind the upcoming REDTAG Spring Summer 2018 Campaign. The team worked tirelessly to perfect the creative vision and produce a one of kind campaign for the fashion brand. The campaign features Lebanese super star Cyrine AbdelNour as the main brand ambassador, in a contemporary concept by TBP. Set in urban tones, the new story for LV is quite a charm for the viewers. Rush, movement followed by beautifully styled LV pieces by Keanoush Da Rosa, this is one of our favorite stories of the month. The story shows Keanoush's strength in mens fashion, is yet another creative opportunity for the upcoming mens fashion content market in UAE. We are looking forward to see more from Keanoush's mens fashion.